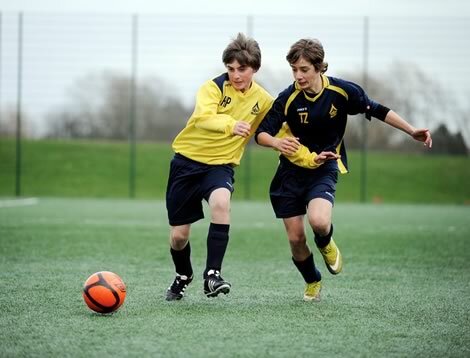 King’s Lynn Community Football’s objectives are to provide an opportunity for children and young adults in West Norfolk to play sporting activities and create opportunities at all levels to be able to progress. The scheme was formed in 2002 and works with approximately 1500 children aged 5-19 year each week. Strong links have been formed with local youth football clubs, schools across West Norfolk, local organisation and agencies. There are 7 full-time and 8 part-time staff on contract with over 12 volunteers helping on a regular basis. The scheme employs a full-time manager based in the North Lynn area of King’s Lynn. The scheme offers advanced football squads, player development centres, in-school curriculum sessions, school sponsorship days, after school and lunchtime clubs, birthday parties, disability sessions, multi-skills, speed stacking and coaching opportunities. The scheme has strong links with professional & semi professional clubs. It acts as a direct feeder into senior level football and colleges in the UK as well as scholarships with colleges in the USA.